Is YOUR Server Room Protected? If your server room was destroyed by a fire, how long would it take to get your business back up and running? How much loss of revenue would you incur? Our society is driven by faster and better technologies. From computers to mobile devices to social media, anyone can be connected to your businesses 24 hours a day, 7 days a week. If your computer crashes and the IT department takes hours to fix it, your world comes to a dead stop. What happens if a fire melts your server room or destroys your sensitive document storage area? Those types of disasters are hard to recover from, but FireGuard can help! 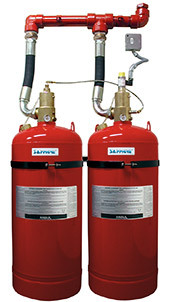 You need special hazard protection: a Clean Agent Fire Suppression System. Special Hazard Protection for your Business. First, we need to know and have an understanding of what to protect. Whether it’s a Switch Gear Room, Server Room, Telecommunications Room, Museum or Power Plant, the system must quickly detect a fire and have a fast responding “clean” agent to suppress the fire. At FireGuard, we will determine the right clean agent system for your New Construction or Retrofit Job. FAST, EFFECTIVE, and RELIABLE Special Hazard Protection for your Business. The Ansul Sapphire and Inergen systems are clean agent solutions that respond immediately to suppress fire and will not cause harm to people or the environment. FireGuard offers the complete Ansul line of safe, environment-friendly clean agent protection. 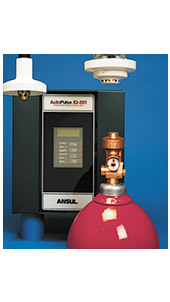 The Ansul CO2 System is a great alternative to Sapphire or Inergen. There is no agent clean up time, so you’re back in business faster! 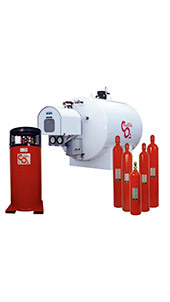 The Pyrochem FM-200 Clean Agent System offers an innovative fire protection solution. The FM-200 is a environmentally friendly clean agent system that provides protection using less agent and smaller piping, which makes these systems very affordable. 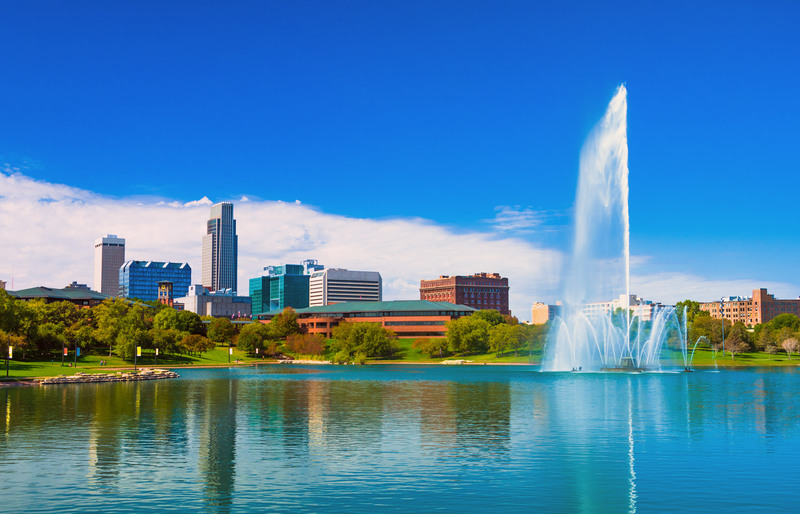 Call us today at 402-592-1999 to learn more about superior, cost-effective Clean Agent Fire Protection Solutions from FireGuard!